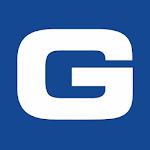 GEICO Mobile, Car Insurance Made For You. 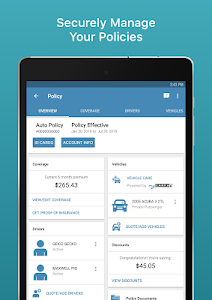 Has everything you need to quote, buy, and manage your car insurance with ease. 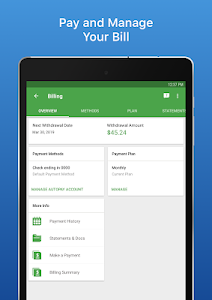 - Access to all your GEICO insurance policies at your fingertips. 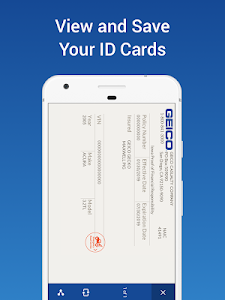 - View & share your ID cards the cool way...digitally! 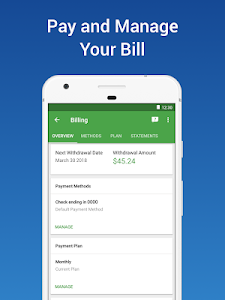 - Pay & manage your bills. It may not be super fun, but we make it super easy. - Flat tire? Locked out? 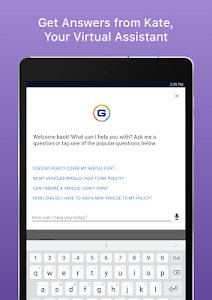 GEICO Mobile is the fastest way to get emergency roadside help. - We know stuff happens, so we make it simple to submit a claim or get your glass damage repaired. 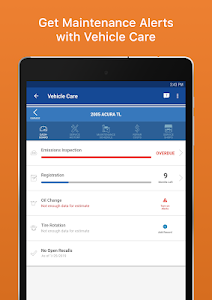 - Stay informed about your repair while saving time. 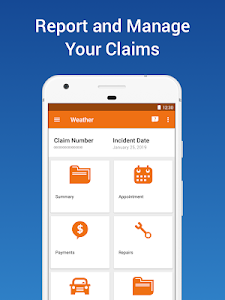 View and manage your claim directly from your phone. - We're here when you need us with Chat. 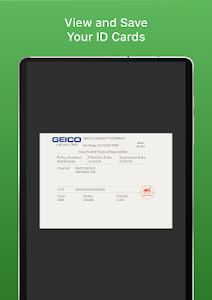 Get a response from a GEICO representative quickly, directly in the app. - Bought a new car? Got rid of your clunker? Get a quote to add, replace, or remove a vehicle on your policy. 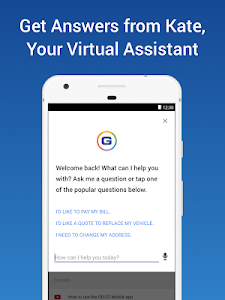 - Get help from Kate, your virtual assistant. She'll help you find answers to your questions in an instant. 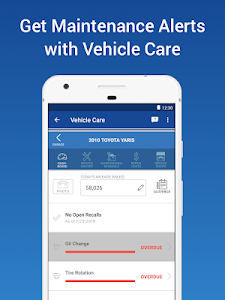 - Show your vehicle some love with a full suite of car service and repair features, recall alerts and maintenance reminders. - Start a new quote or even pull up and review a previous one. Ready to set it up? 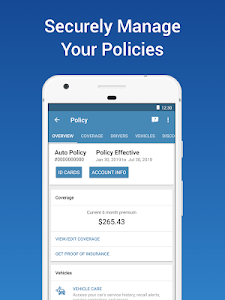 Start your policy right from the app. - Explore your area with AR by discovering places nearby. With GEICO Explore, augment your world by customizing the types of places you want to see. 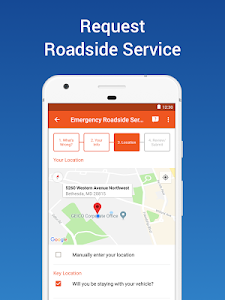 Find restaurants, parks, gas prices, and even your own car! Similar to "GEICO Mobile - Car Insurance"